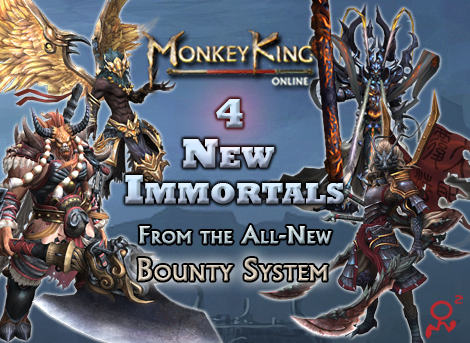 Monkey King Online Official Site – Epic Asian Fantasy MMORPG, Play For Free! Live the legend! 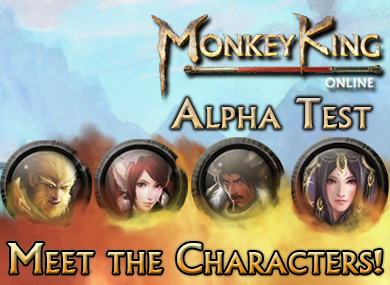 Choose one of four characters from the Chinese epic Journey to the West – Iron Fan, Bull, Fox, or the rebellious Monkey King himself – and join a MMORPG world like you've never seen. 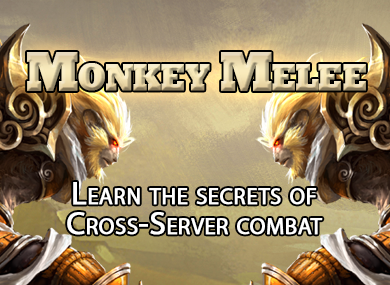 Master the art of war, discover the secrets of magic, and invoke the shapeshifting Immortals to prepare for a battle that will shake the heavens!